I'm a student and I love science Successful person must first have the will, discipline and rules. It is said: "people don't drive no boat-like orientation, unbridled horse hair cotton, not out of nothing". 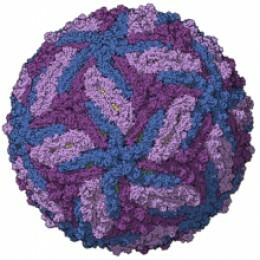 Zika virus /ˈziːkə, ˈzɪkə/ (ZIKV) is a member of the virus family Flaviviridae and the genus Flavivirus. It is spread by daytime-active Aedes mosquitoes, such as A. aegypti and A. albopictus. 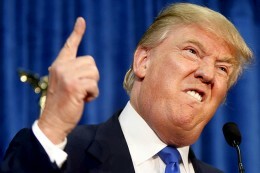 Donald Trump: "I can clear the debts of 20 trillion of America for 8 years"
The solution that Mr. Trump is confident ... sell America to pay the debt.